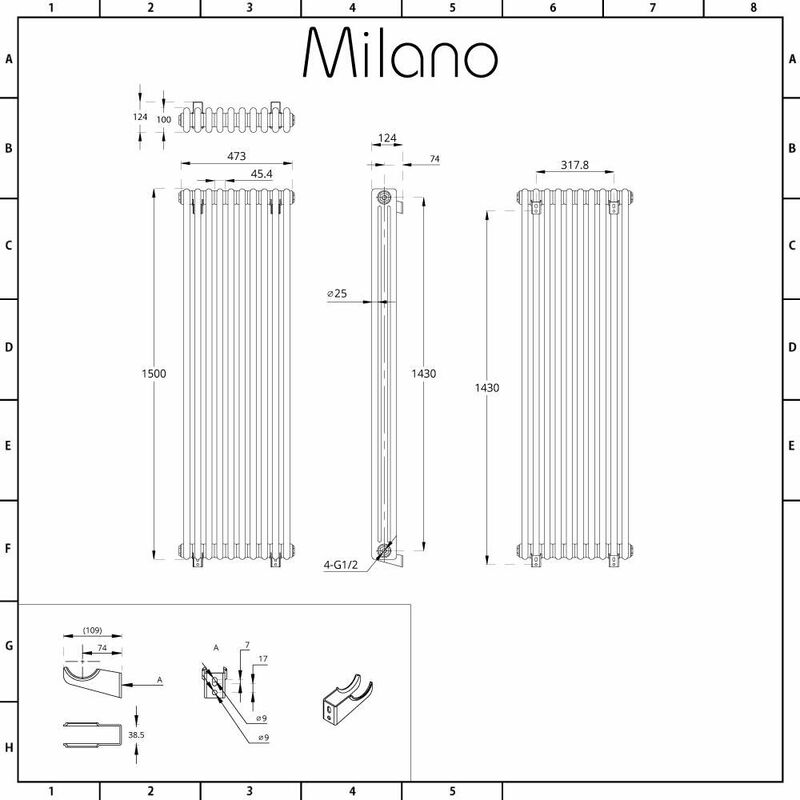 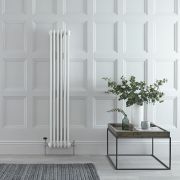 Creating a classic, traditional look in your bathroom or living space couldn’t be more easy, with the beautiful Milano Windsor 1500mm x 473mm three column vertical radiator. 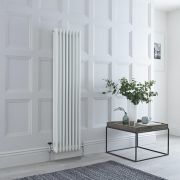 This charming radiator features three-part columns, which capture the elegance and sophistication of the stunning cast-iron radiators of the past. 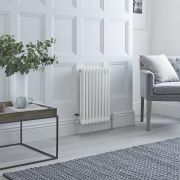 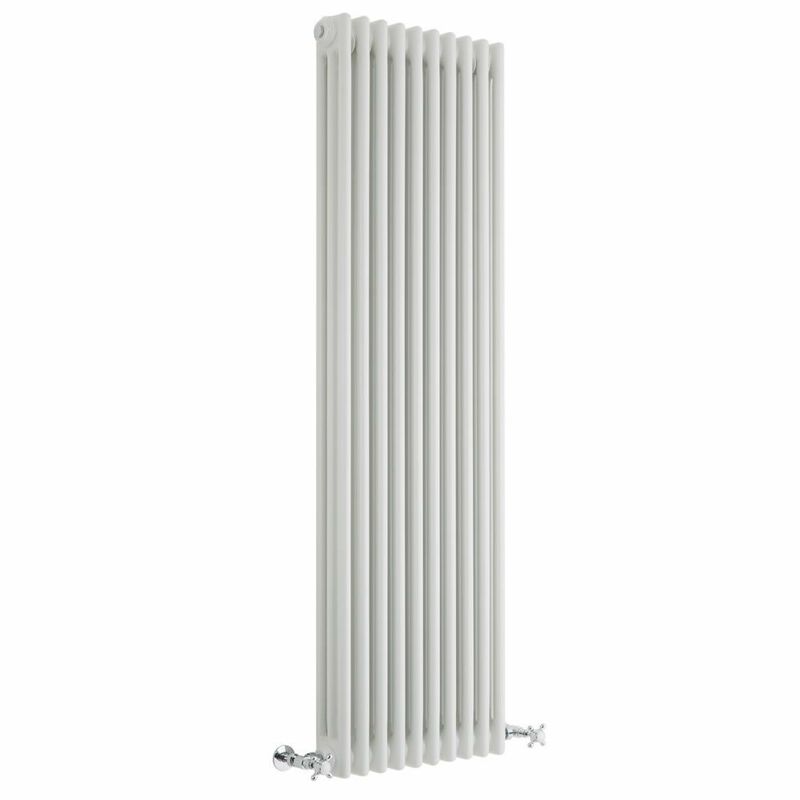 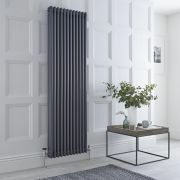 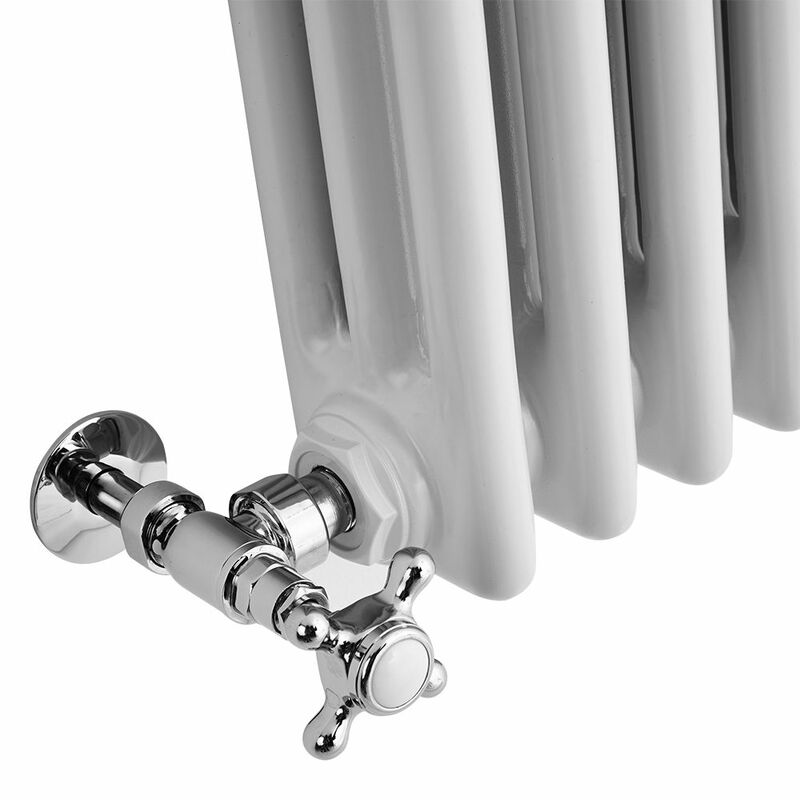 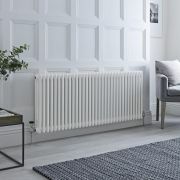 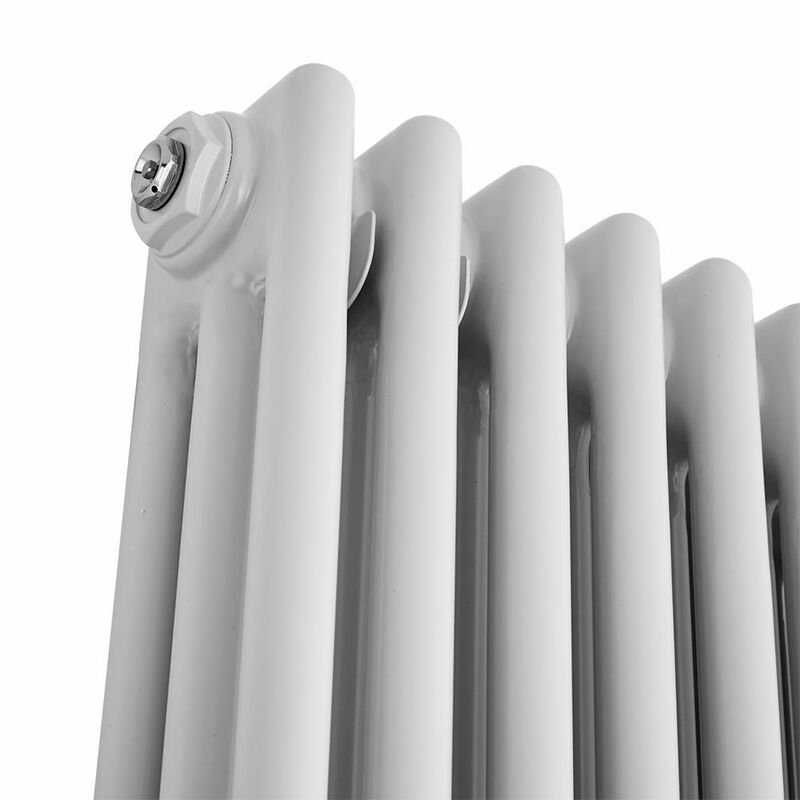 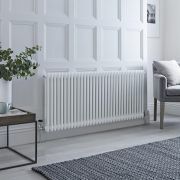 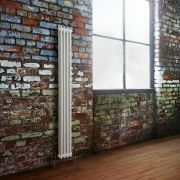 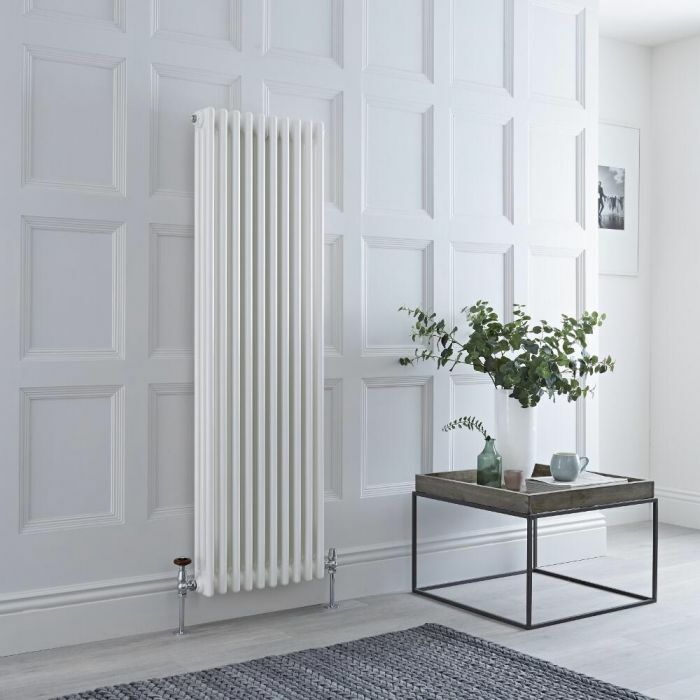 Made from premium quality steel, this column radiator has a space-enhancing vertical design and a hard-wearing white powder coated finish that teams well with any décor. 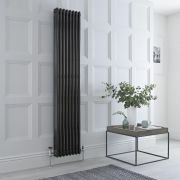 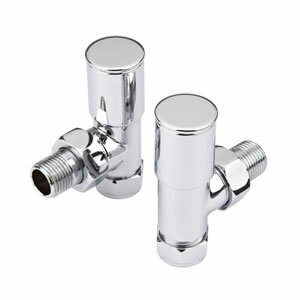 It produces a superb hourly heat output to ensure your room is quickly transformed into a warm and welcoming space.